There are arguments for overturning Roe v. Wade. It was decided in 1973 on a shaky justification: The privacy right to an abortion does not explicitly appear in the Constitution, but it essentially radiates from the glow (the “penumbra”) of its text. Controversial when it was decided, the reasoning in Roe remains as controversial today. But the court will not overturn a past decision unless there are strong grounds for doing so. This doctrine, “stare decisis,” promotesthe consistent, reliable and predictable development of the law, while assuring the public of the court’s integrity. It’s a philosophy, however, that some might find difficult to accept, which is this: Sometimes it is more important to the court that the law be settled, than settled right. Stare decisis has added force when the public has acted in reliance on that precedent, and overruling the decision would dislodgesettled rights and expectations, or require an extensive response by the legislature. Even Roberts — now considered the “swing vote” on the court — has acknowledged the disruption to the legal system when precedent is overruled. 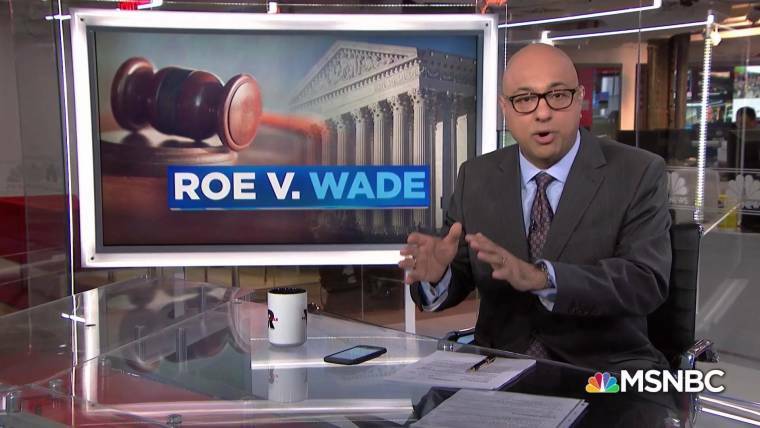 The bottom line: Even if a case addressing Roe and Casey quickly wends its way up to the Supreme Court, it does not mean they will be overruled. The court’s decision should not be a show of hands: those personally for abortion versus those personally against it.